in London, Learning and loving. 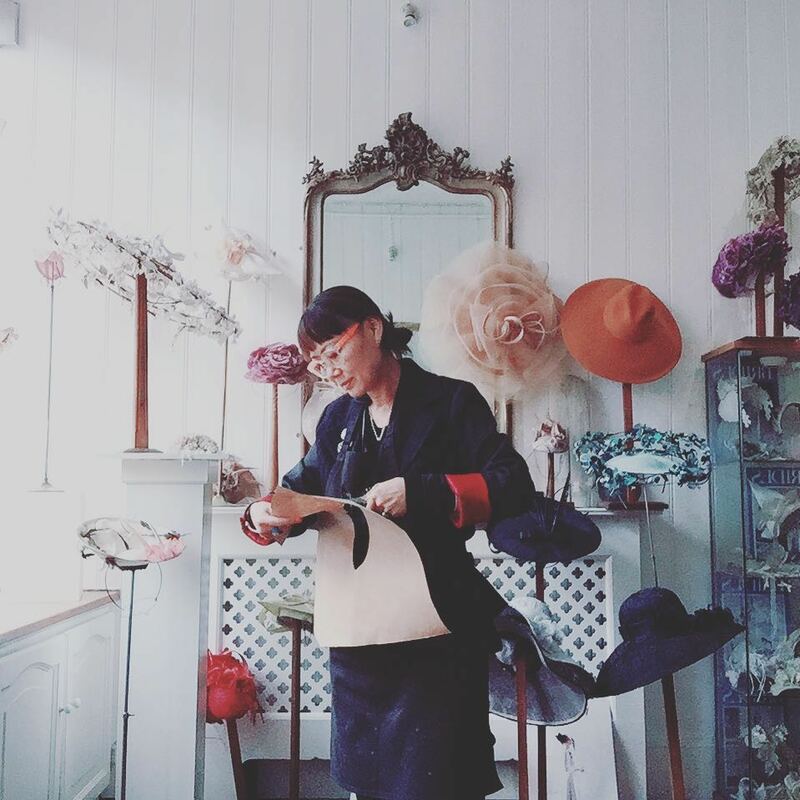 Embracing New skills all while surrounded by beautiful hats and beautiful people. During these full day workshops Jaycow will take you through working with leather and sinamay from the very beginning. 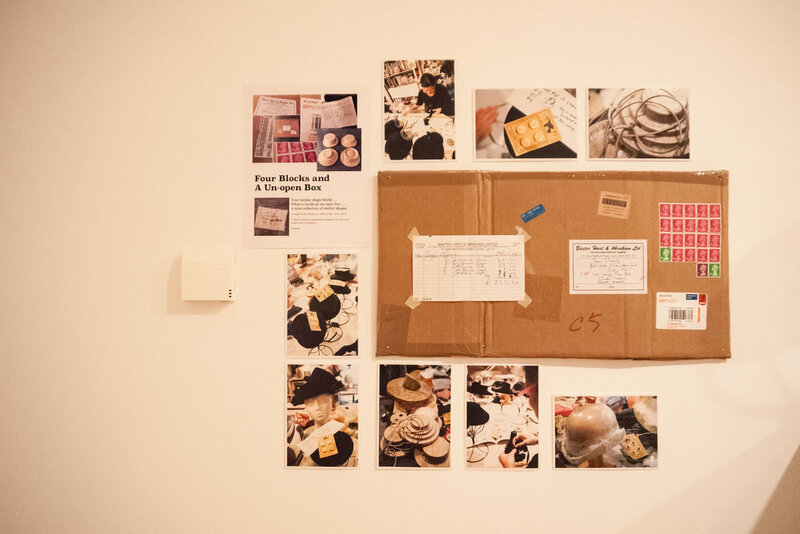 You will learn working with to block basic hat shapes factoring in shrinkage to create statement cocktail hats, covered in leather, fabric or other millinery materials. 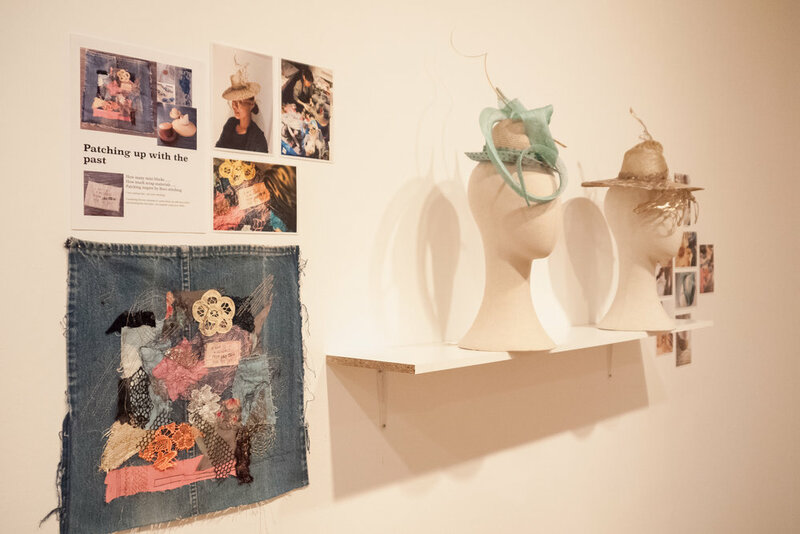 You'll finish the class with a finished hat and a pocket full of design inspiration. 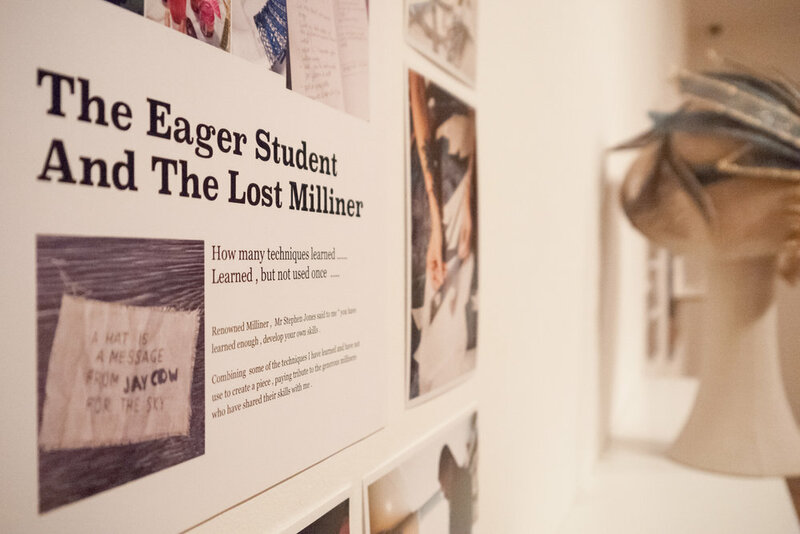 Basic sewing skills and a creative eye are a must. All materials included. During this full day workshop Jaycow will take you through working with fosshape from the very beginning. 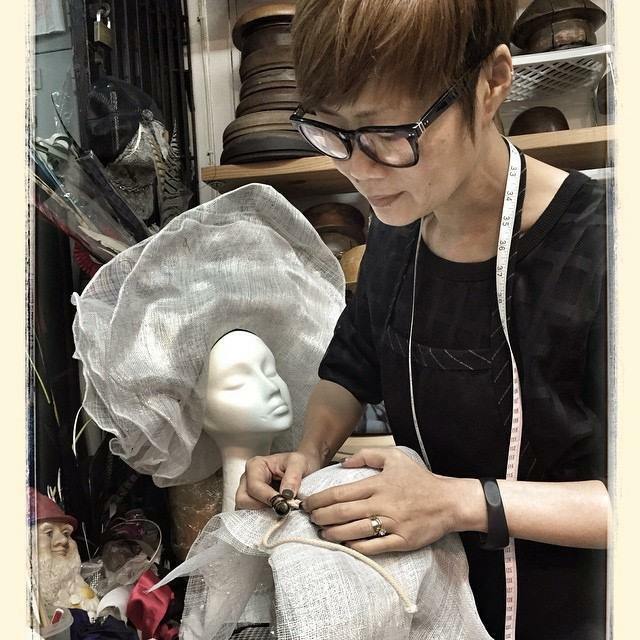 You will learn working with to block basic hat shapes factoring in shrinkage to create statement cocktail hats, covered in leather, fabric or other millinery materials. 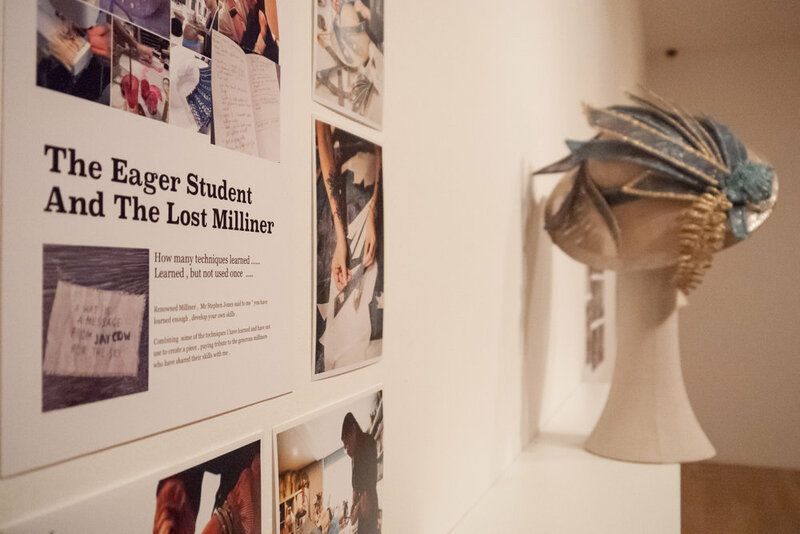 You'll finish the class with a finished hat and a pocket full of design inspiration. 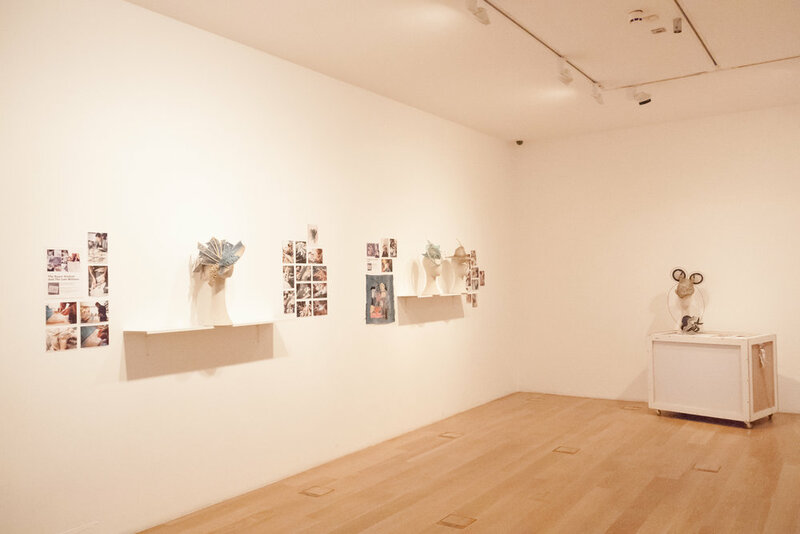 During this full day workshop Jaycow will take you through working with wonderflex from the very beginning. 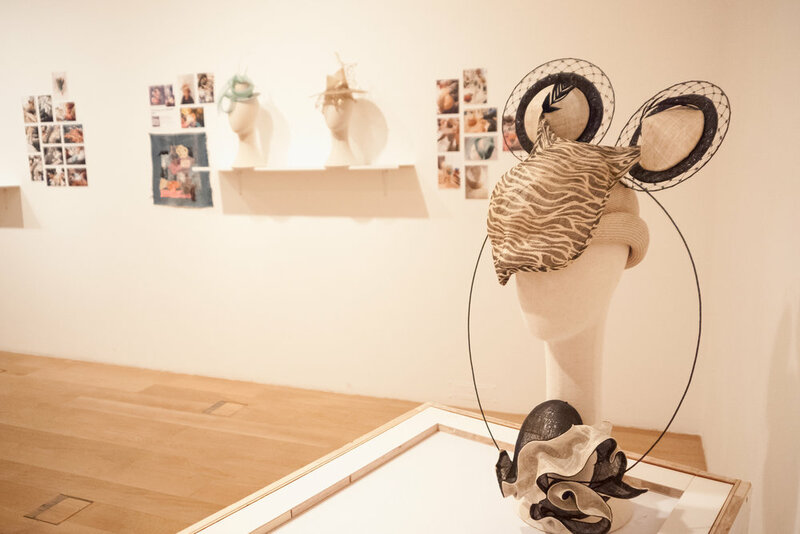 You will learn working with Wonderflex to create statement hairpiece , using leather, fabric and millinery materials. 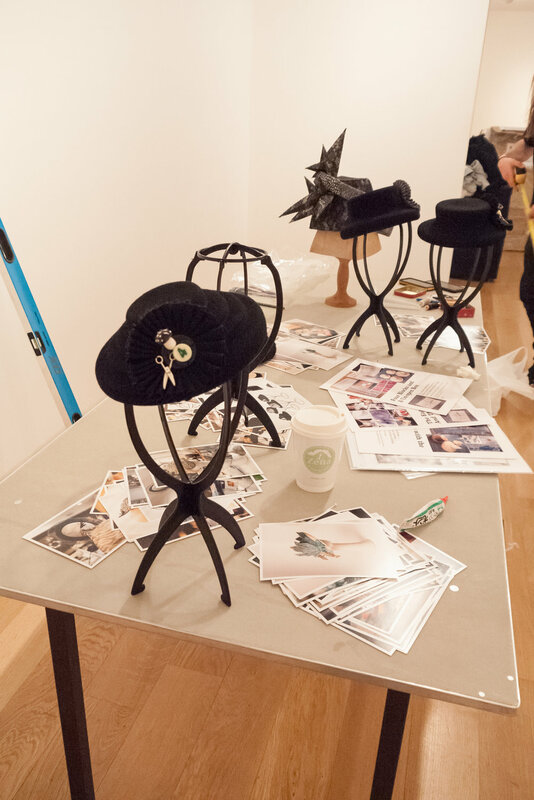 You'll finish the class with a finished headpiece and a pocket full of design inspiration. During this half day workshop Jaycow will take you through an indroduction to working with sinamay. You will learn to sculpt a variety of strikingly effective from sinamay.. You'll finish the class with a striking headband and a pocket full of design inspiration. During this full day workshop Jaycow will take you through working with wonderflex from the very beginning. 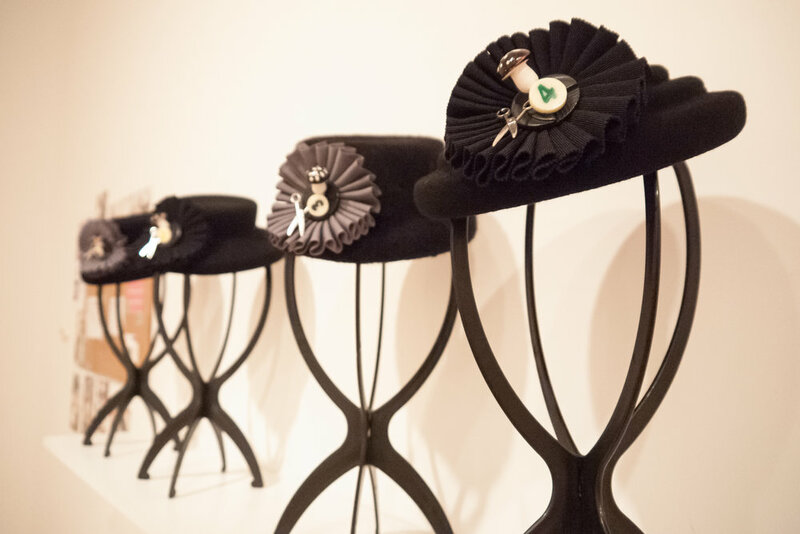 You will learn working with Wonderflex to create statement hairpiece, using leather, fabric and millinery materials. 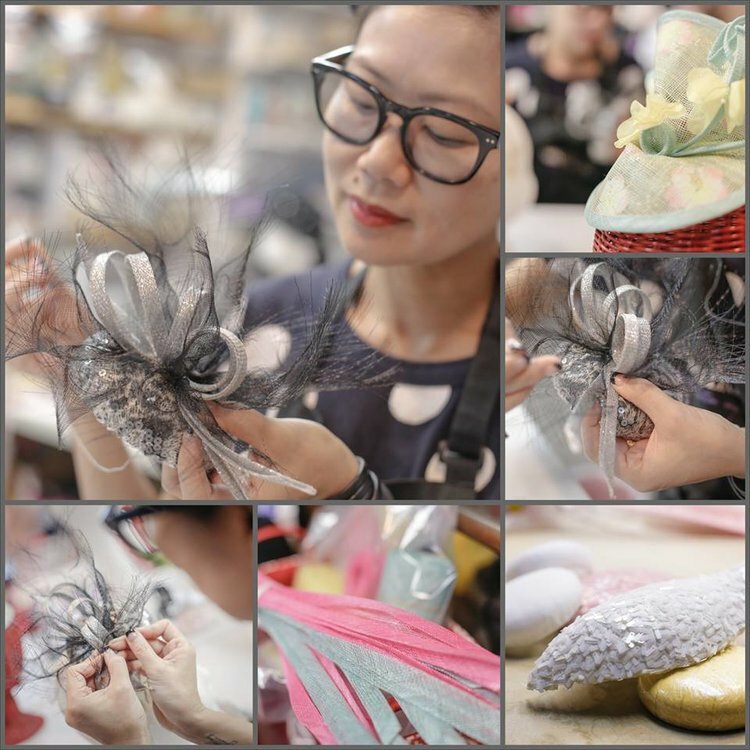 You'll finish the class with a finished headpiece and a pocket full of design inspiration. 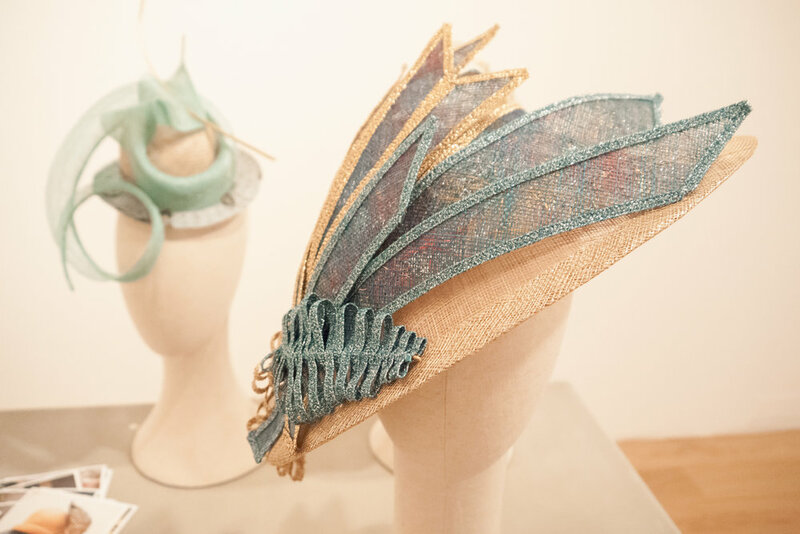 This workshop will enable you to create a unique, hand-formed 40s style percher using different techniques to manipulate sinamay. 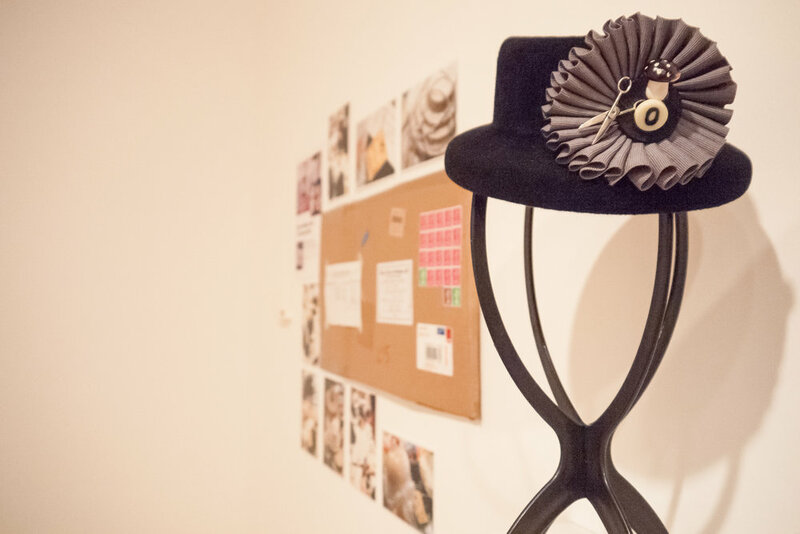 With a bit of imagination and creativity, Jaycow will demonstrate how these techniques can be used to create other types of hat shapes as well.